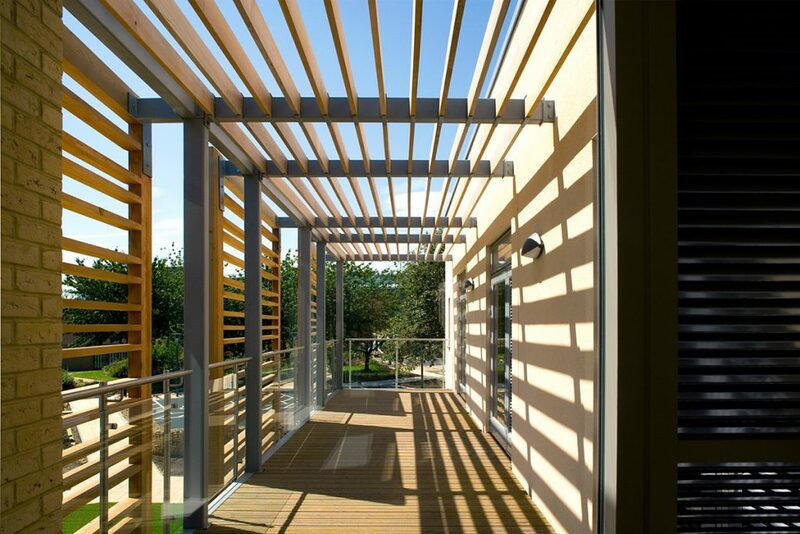 Shortly after Jane Derbyshire set up she won a competition to design St Oswald’s Hospice in Newcastle; this marked the start of an exciting architectural journey working with the charity on a series of development projects over a 30 year period. 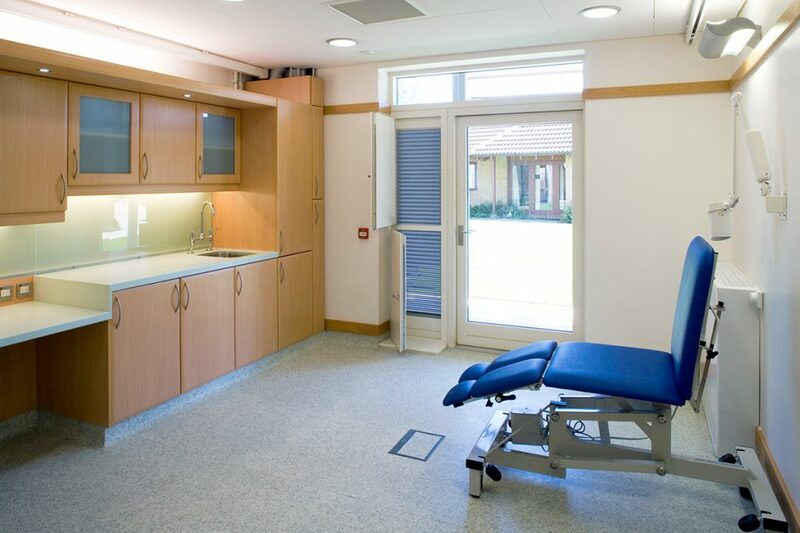 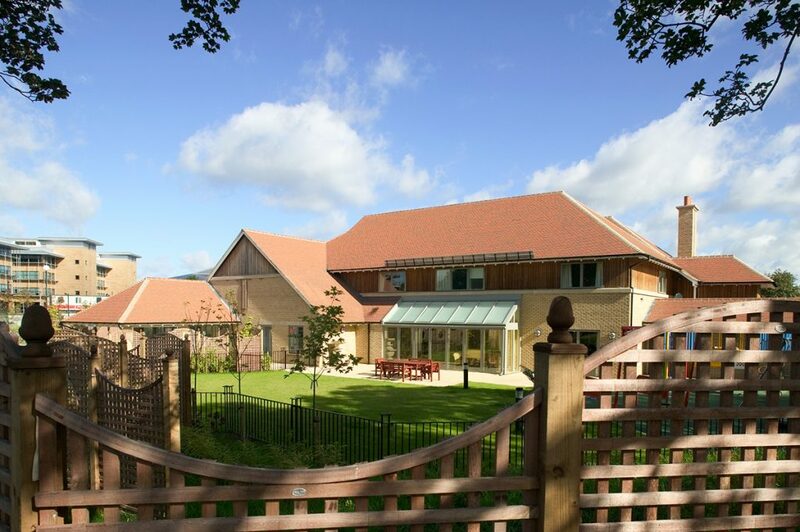 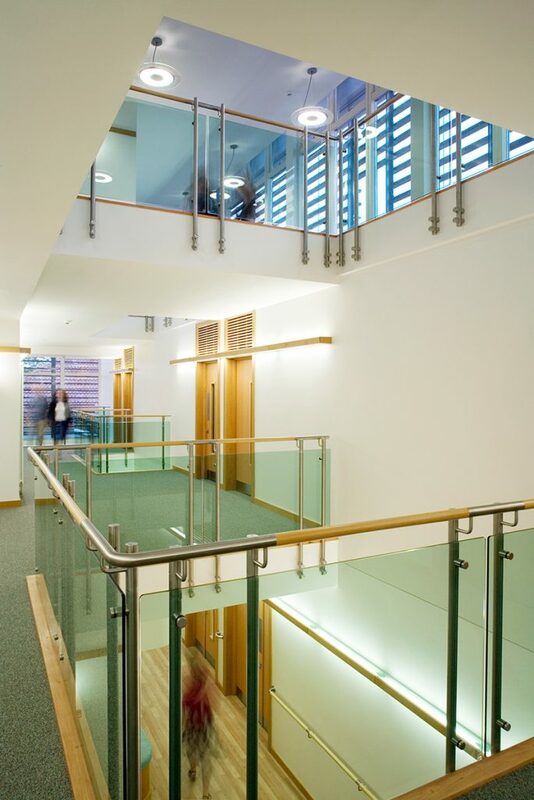 Our work with St Oswald’s has included the original Adult Inpatient Unit, a Day Hospice, a Children’s Hospice, an Outpatient Suite, an Information and Gift Shop and a number of refurbishment and alteration projects, reflecting the changing needs of the hospital and increasingly demanding legislation. 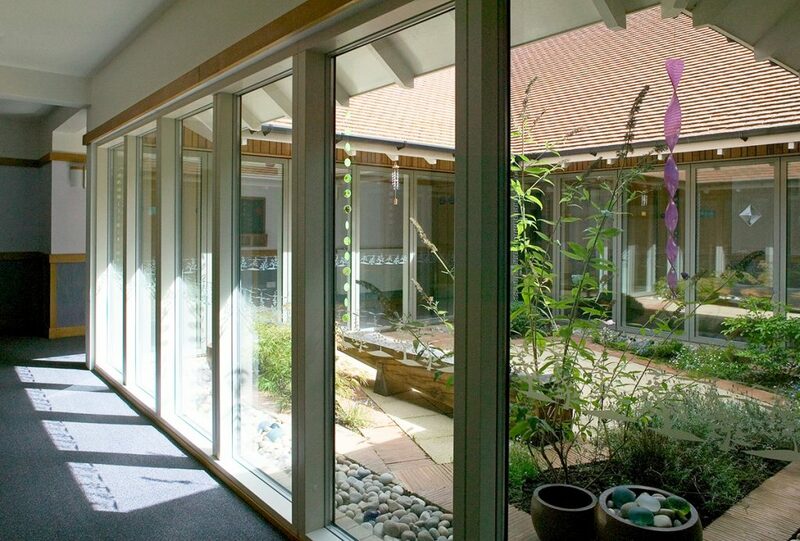 JDDK have been able to provide a continuity of service founded on expertise in designing for the hospice sector, an in-depth understanding of St Oswald’s both short and long term needs and objectives, responsive and high levels of communication and creative solutions to complex problems. 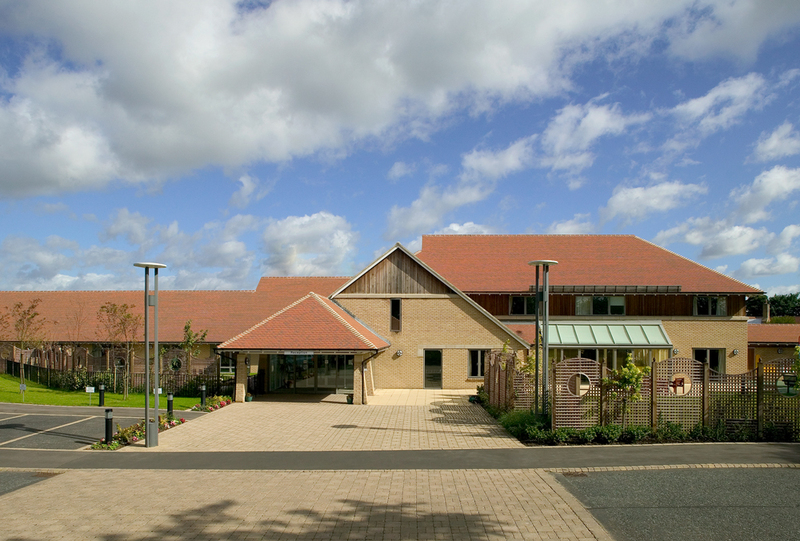 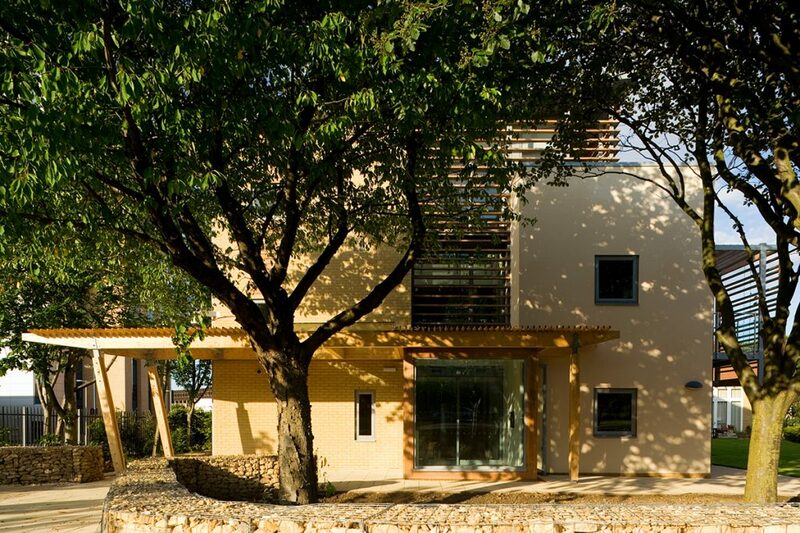 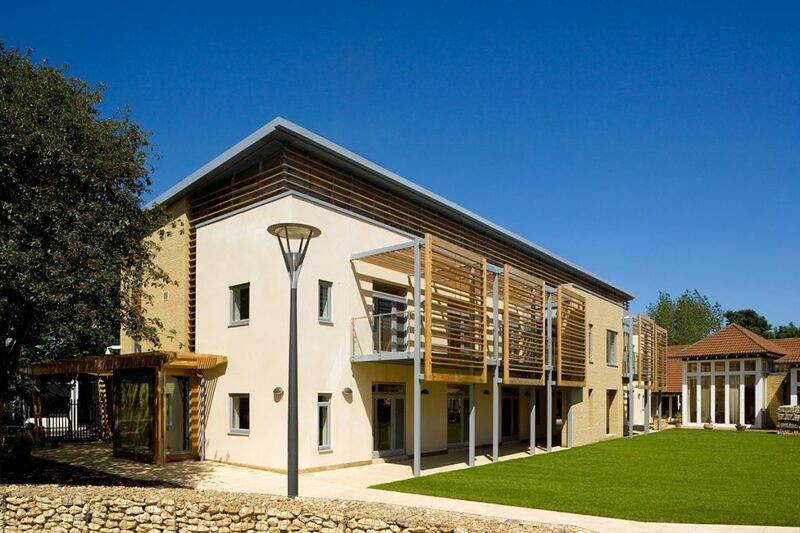 JDDK’s work at St Oswald’s has achieved both national and international acclaim, being cited as examples of excellence in palliative care design in a number of academic publications and receiving many awards including RIBA Building of The Year (now the Stirling Prize).